Just maybe The Monthly magazine’s article “The Devil and Scott Morrison” is a gift that gives on keeping. In it James Boyce attempted to answer the question in its subhead “What do we know about the Prime Minister’s Pentecostalism?”. For Eternity, I responded by pointing out that Boyce identifies doctrines that most Christians will accept (such as a future in Heaven, and a personal Devil) when trying to describe Pentcostalism and misses that movement’s distinctives. In a different response, Paul Tyson writes for Ethos making the point that “Christianity in general is pretty comfortable combining self-interested commercial and political pragmatism with personal religious freedom and strong private morality conviction.” That’s a helpful subject to raise although Boyce wrote mostly about the need for Australians to understand Morrison’s Pentecostalism, which he claimed was somewhat concealed. 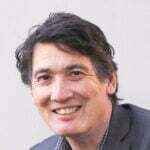 Theologian Ben Myers, Director of the Millis Institute at the Christian Heritage College in Brisbane, is cited as an exception of Pentecostals “undergoing something of an intellectual new (maybe first) Spring at present”. But another obvious example is missed by Tyson: Christine Caine and her A21 anti slavery movement, which was attacked in the article in the Monthly immediately following on from the Scott Morrison and the Devil piece – and may have been intended as a pair considering the “Caine won’t talk to me” theme of it. Caine is interesting, because she has a strong influence in the Hillsong movement, strong links to the leadership and high profile placement in significant conferences. She could well be cited as an example of Australian Pentecostal churches leaning how to campaign on social issues. Australian Pentecostalism is experimental as well as experiential, willing to try new things in an entrepreneurial manner, drop things that don’t seem to work and focus resources on those that do. Australian Pentecostalism is experimental as well as experiential, willing to try new things in an entrepreneurial manner, drop things that don’t seem to work and focus resources on those that do. Not every attempt at social justice activity has worked, some with a sad history. But A21 is one that was given birth within Hillsong and is thriving. In this way Australian pentecostalism both conforms to Tyson’s description of being “at home in the contemporary lifeworld” but not “entirely” so. Outland Denim, an ethical fashion house founded by Erica and James Bartle, is another example of Pentecostals blending entrepreneurialism and social justice in a pragmatic mix. This model can be found in small local Pentecostal churches around Australia – and other denominations too. One intriguing combination is the Uniting Church pastor who has funnelled profits made in Sydney real estate into church planting and other work in poor parts of India. Tyson is however most likely correct that concern for the way power is amassed in our globalised world and action to help those exploited by it is “invisable” to many churches. But Pentecostalism and some other parts of Christianity can change rapidly. 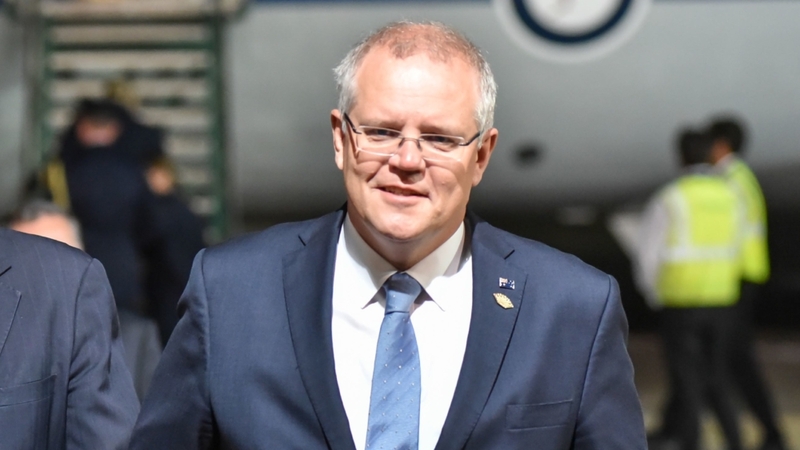 The criticism of personal–morality–but–public–pragmatism can be levelled at a wide range of Christians who have held leadership positions with the two major parties, and the conservative minor parties during this period. “Explicitly modern forms of Christian religion (Evangelical and Pentecostal) are entirely at home in the secular world they have helped create – a world where personal religious freedom and private morality are intimately entangled in the shop keeper commercialism of the privately free, profit-pursuing, burger class,” Tyson writes. While there is room for historical debate here –Pentecostalism arguably is more a product of modern capitalism rather than a creator of it– the idea that evangelicals and Pentecostals are entirely at home in the “secular world” strikes a false note. The experience of Christians in all societies, ancient or modern, has been not to be “at home” in the “world”. “For here we have no lasting city, but we seek the city which is to come.” says the writer of Hebrews. And there is a sneer here, condemning those who seek profit, implying a moral superiority to those, perhaps academics, who do not have that pressure. Academic freedom is valuable and good but it does not make you a better class of person. Scott Morrison and other politicians will always have difficulty demonstrating or even applying the basis of their faith with their day to day political activity. Is their any politician that can demonstrate consistency in this field? Some may do better than others. But the lesson of Scott Morrison, and Tony Abbott, Malcolm Turnbull, Kevin Rudd and others we will meet in heaven is that the label “Christian” is simply not enough to base your vote on. And it never will be.